Why we worry too much about nutrition? Try these Nutrients Dense Super Foods…..
Making changes to your diet is one of the easiest ways to manage and take control of your health. 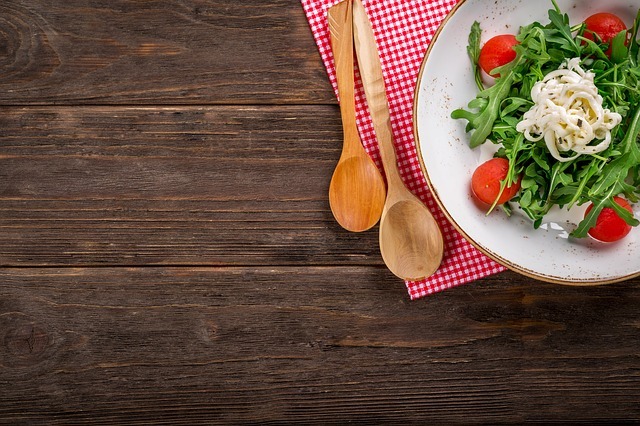 In addition to providing the energy you need, the foods you consume on a daily basis could also benefit your health in many ways. Here are some of the world’s most nutrients Dense Super Foods that should be staples in your diet. Pulses are a good source of protein and fibre, essential to keep your digestive system healthy. Pulses are a good source of fibre, which may help to lower your cholesterol levels as high cholesterol levels are a risk factor for heart disease. Research also shows that people who have a good fibre intake have lower rates of conditions such as bowel cancer. 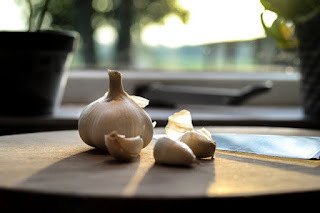 It is an excellent source of vitamin B6, manganese, selenium and vitamin C. In addition, garlic is a good source of minerals like phosphorous, calcium, potassium, iron and copper. Garlic has a range of potential health benefits. Garlic may also play a role in preventing premature birth, reducing prostate enlargement risk, increasing the body’s ability to absorb minerals, and suppressing cancer cell growth. Garlic ranks among the top vegetables in reducing cancer risk. Sweet potatoes are a rich source of fibre, vitamins and minerals including iron, calcium. 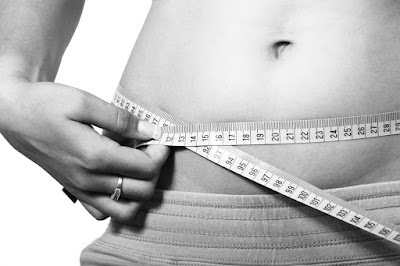 This helps our digestive system and manages blood sugars. 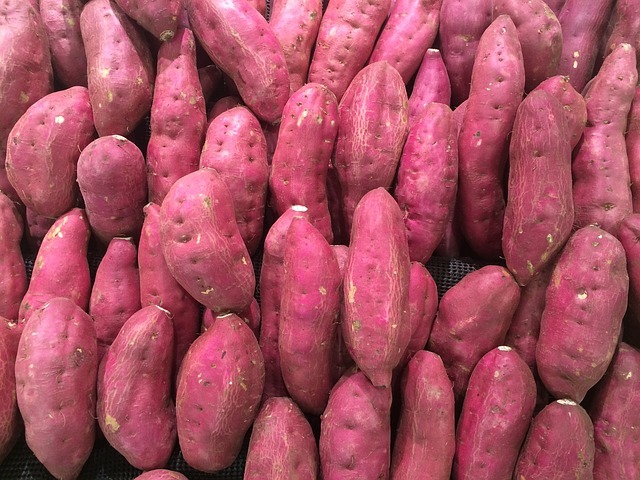 One of the key nutritional benefits of sweet potato is that they're high in an antioxidant known as beta-carotene. Sweet potatoes are carbohydrate-rich, easy to digest and a fibre-rich whole food. They’re a great post-workout food, as sweet potatoes contain a rich source of easily digestible carbohydrates. Both the white and yolk of an egg are rich in nutrients. Packed full of proteins, vitamins and minerals. 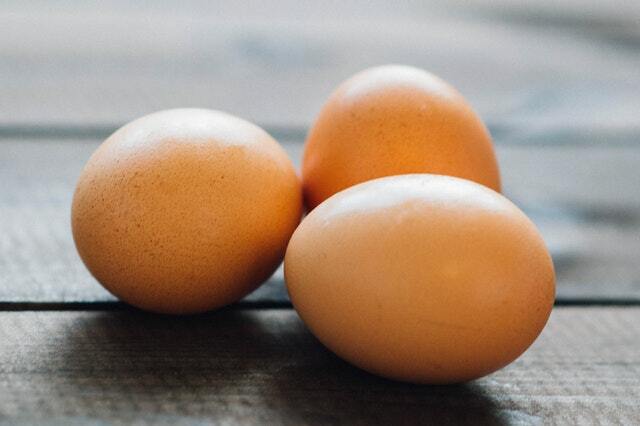 Eggs are a fantastic source of protein at little cost, with added minerals such as zinc, iron and copper. Egg yolks do contain more calories and healthy fats, as they are not high in saturated fat; they are a good healthy fast food, Low in calories. 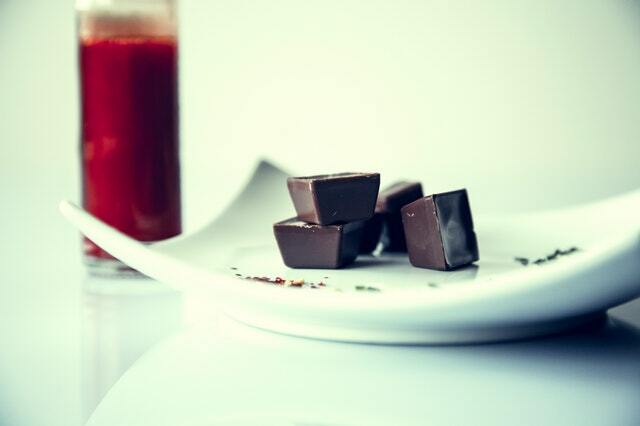 Recent research suggests that chocolate has anti-inflammatory properties. Improving blood pressure. Antioxidants in it help your body repair itself and prevent your body from being damaged by free radicals. Antioxidants in it protect the body against disease, and dark chocolate has more of them. Dark chocolate improves the flow of blood through the arteries. This results in a lowering of blood pressure. The combination of antioxidants and other compounds in cocoa keeps preventing heart disease. Dark chocolate also appears promoting a more efficient use of insulin, decreasing the chances of diabetes. The dark variety increases blood flow to the skin, which can lead to less damage from the sun’s UV rays. Broccoli is considered one of the most healthy and nutritious vegetables around. It is even considered as a super food because of its nutritional composition. It is packed with vitamins and minerals, fibre and antioxidants. The antioxidants present in broccoli might be very important in the fight against cancer. Broccoli is still a great source of calcium which can help to control blood pressure and build strong bones. In addition, broccoli also boosts the immune system, lowers the incidence of cataracts, and improves cardiovascular health. It is high in vitamin K, vitamin C, fibre, manganese, potassium, iron, antioxidants, and healthy plant compounds which are known for its anti-cancerous effects. Broccoli further contains plant compounds and antioxidants that have cholesterol-lowering and cancer preventative properties. 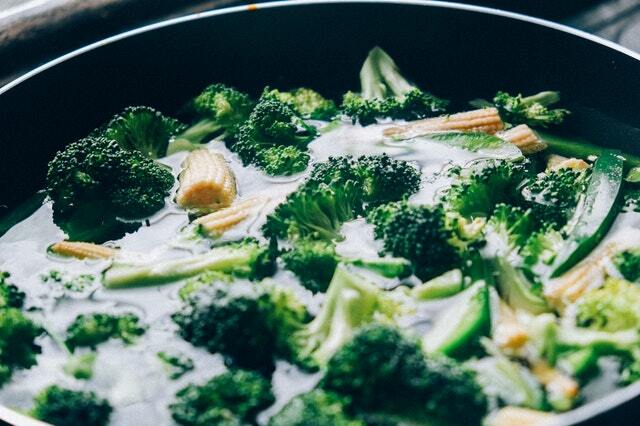 Broccoli can be enjoyed in a variety of ways, including in soups, salads. Apples contain healthful nutrients regardless of their colour. 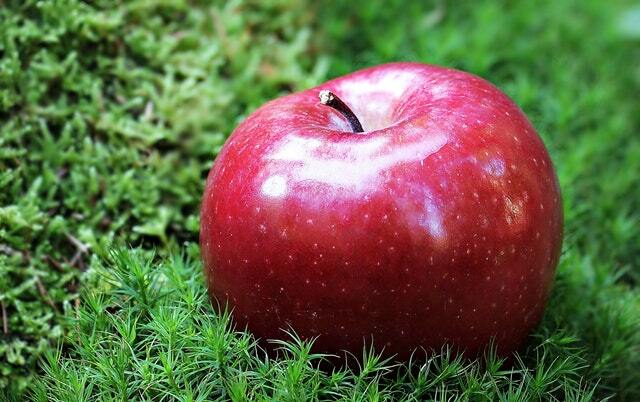 Apples provide heart-healthy and cholesterol-lowering benefits. There may be some truth behind the saying “An apple a day keeps the doctor away”. The phytonutrients in apples provide powerful antioxidant protection, cardiovascular support, anti-cancer benefits and help to regulate blood sugars. Their fibre content can also help to slow down digestion and decrease the sugar load to our bloodstream. This heart-healthy fruit also contains a variety of antioxidants to help cholesterol. 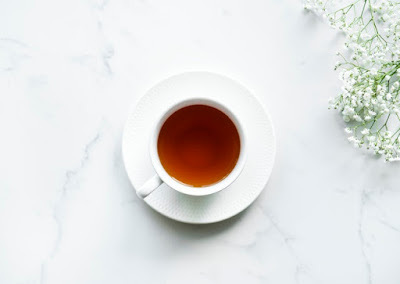 Numerous studies have also shown a decreased risk of lung cancer and asthma due to these beneficial antioxidants and anti-inflammatory nutrients. To maximize all that good nutrition, save you some time and leave the peel on. Two-thirds of the fibre and many antioxidants are found in the peel. We are blessed to live in a world rich with a variety of delicious fruits, veggies, nuts and seeds. Each plant-based food has its own unique flavour, scent and nutritional profile. 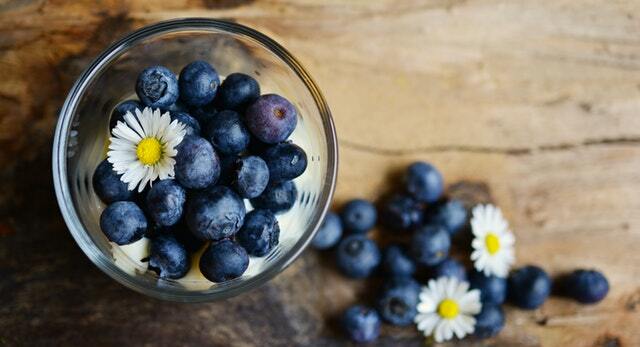 A well-known superfood and one of my favourite fruits is the antioxidant powerhouse the Blueberry. The antioxidant powers and health benefits of blueberries can be attributed to a number of remarkable compounds contained in them, including vitamin C, resveratrol (the nutrient responsible for the purported health benefits of red wine), vitamin E, and ellagic acid. Avocado is a unique fruit due to its high mono-saturated fat and protein makeup. 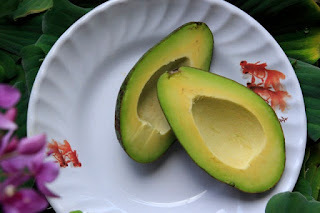 Avocados are low in sodium and fructose but high in potassium, containing twice that of a banana, and essential vitamins and minerals such as fibre, vitamin K, B5, B6 and C. Additionally, they are said to Help maintain healthy cholesterol levels, Lowering the risk of heart disease, Reducing the risk of certain cancers, Boost eye and heart health, Promote weight loss. 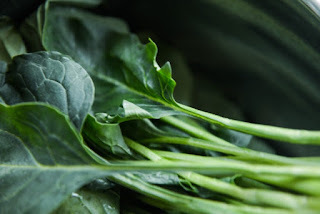 Green vegetables they are packed with healthy nutrients such as Vitamins A, C, E and K. Many of the B complex vitamins are also found in green vegetables. However, while green veggies are full of fibre and vitamins. 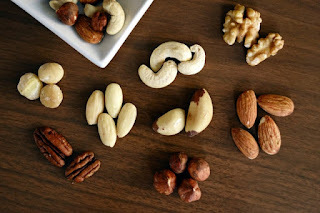 They also help prevent cell damage and can decrease cholesterol levels. They are a vital source of antioxidants that are very beneficial to providing weight loss help People have often known how nutritious leafy greens are. Greens are the Number One food you can eat regularly to help improve your health and boost weight loss. This is because leafy vegetables are full of fibre along with vitamins, minerals, and plant-based substances that help protect you from heart disease, diabetes, and even cancer. 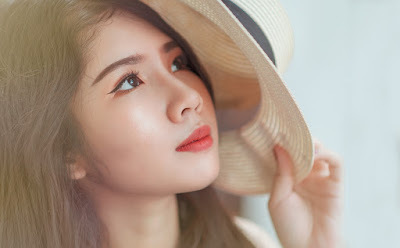 I hope this article has become useful to you. I hope you like my post on Why we worry too much about nutrition? Try these Nutrients Dense Super Foods….. helpful. Please don’t be cheap to share it. thank you.